She’s got French-girl chic nailed, makes any colour of the rainbow wearable (just check out her Instagram) and has an effortless approach to beauty – the kind we all crave. So, who better to grill for her best beauty rules of all time? Meet your new girl crush, Morgane Martini. You’ll want to commit the following seven tricks and products to memory. Clean Your Brushes Daily. Yes, Daily. Brushes and make-up bags are breeding ground for germs. I always, always wash my brushes at least once a day – and properly. All you need is some antibacterial dishwashing detergent, or soap, in lukewarm water. It’ll disintegrate any grease or oil straight away. 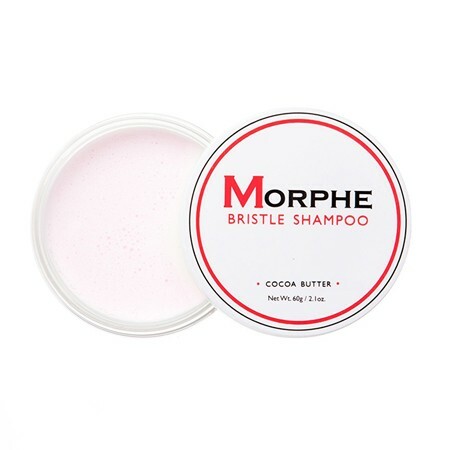 Cleaning powder off brushes? 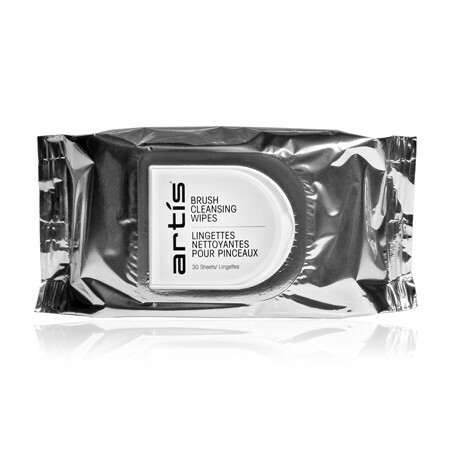 Just try using a regular shampoo, or even wipes – some brands do some great cleansing cloths designed especially for your tools now. Experimentation is probably my number 1 rule when it comes to beauty. It’s the key to success. What is cooler than expressing yourself and having fun with it? I love to use bronzer on eyelids, or Marc Jacob’s metallic lipsticks over the cheeks as a blush – sometimes even a shimmery liner to highlight the cupids bow. Make-up is there to be explored, if it ever feels controlled, you need to back up and think how can I make this fun? Seriously, be bold. If it doesn’t work, you just take it off! 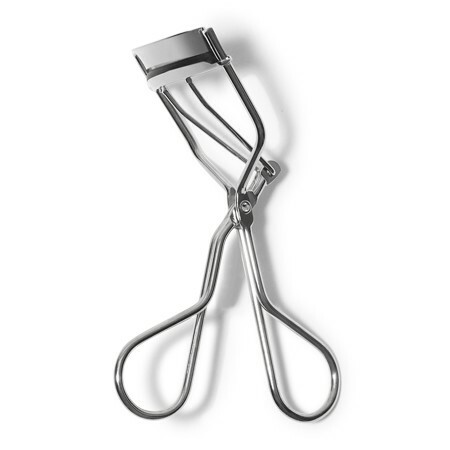 A lot of people skip this step, but I’ll never start a look on myself (or anyone else), without using my lash curlers pre-mascara. They’re the lash equivalent of a push-up bra! Top tip? Heat them up before you use them by letting them sit on the radiator or by blasting them with warm air from your hairdryer, this will give them extra curl and lift – trust me, you’ll notice a real difference. It sounds simple, but so many people still neglect their skin and think they can cut corners, but you don’t need a ten-step routine for a good complexion. Mine consists of 3, quick steps and is completely fuss-free. 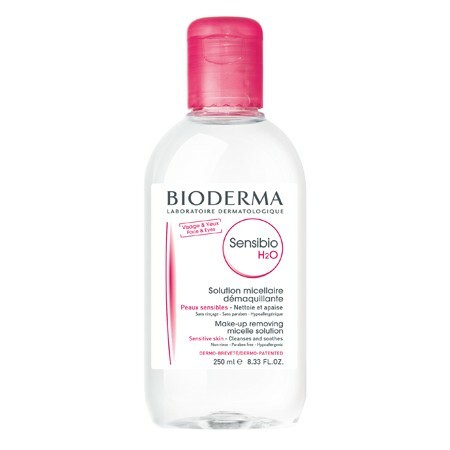 I always take my make-up off with Bioderma’s cult micellar water, I then use Cetaphil’s silky-soft cleanser for a quick but thorough clean. Both are super gentle for all skin-types, and don’t leave your complexion feeling tight. 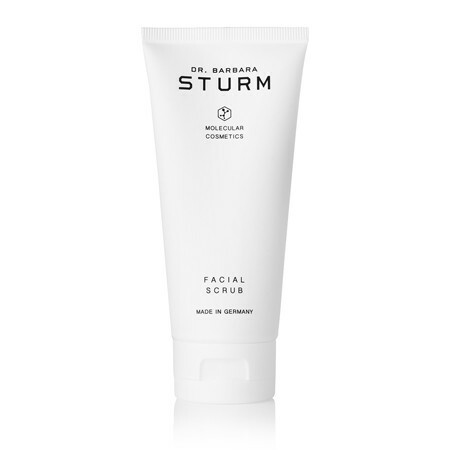 Then I like to use Barbara Sturm’s exfoliator twice a week, it’s my absolute go-to for the refined finish it leaves. Expensive, but so worth it! I always try to keep an element of realness in my looks. So, if I am going for a strong smoky eye and red lip (you can totally do both together), I’ll always make sure the skin is fresh and radiant with just a touch of foundation to balance everything out. But I’ll skip bronzer and blush, otherwise there is just too many colour clashes. My hair is straight and boring but when I want to make an extra effort, I love to create twirls in my hair that look they’ve been done with a curling iron. All I do is part my hair into sections while it’s still damp, then wind those sections round my finger and pin them with a Kirby grip. Then I’ll blow dry all over and let the waves loose. 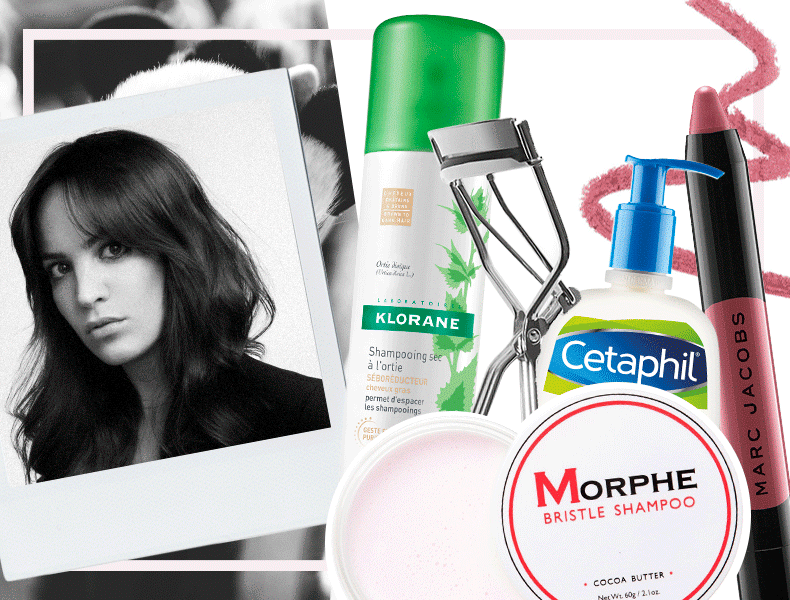 It’s a great hack for effortless, beachy waves and trust me, it really works. 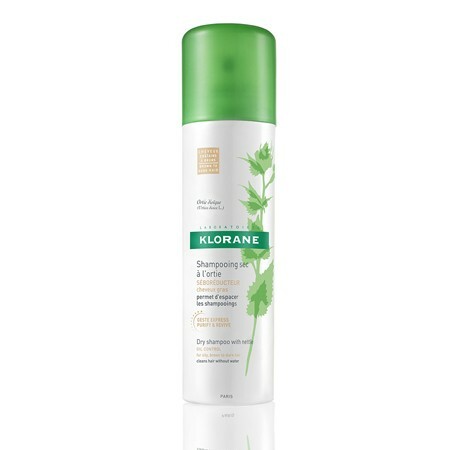 I also swear by dry shampoo and keep a bucketload of Klorane’s Dry Shampoo to hand. I think it’s really important to keep limbs hydrated, we tend to neglect our body because it’s hidden under clothes, but it still needs nourishing, just like the skin on our faces do. 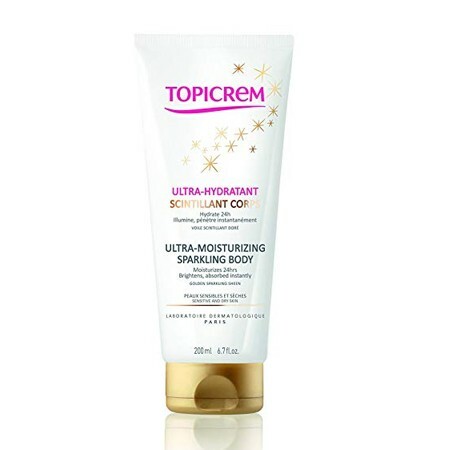 My go-to brand is Topicrem, who do a beautiful shimmery one that gives a lovely, subtle sheen – perfect for summer but also in winter when skin looks a bit dull and flat. You can follow Morgane below….